Here in the College library we are lucky enough to have regular help from students on work placements and internships. This includes S4 school pupils getting their first week of work experience, undergraduate and postgraduate history students getting to grips with our historical collections, and postgraduate students training to become qualified librarians and archivists. 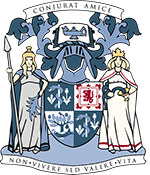 As part of the MSc Information and Library Studies course offered at University of Strathclyde, students are given the chance to participate in a work placement, arranged with the assistance of the University. This is an optional placement and does not contribute to students’ final grades, however it provides the opportunity for students to gain invaluable experience in a professional environment. I was lucky enough to be placed at the Royal College of Physicians and Surgeons of Glasgow, where I spent 5 weeks getting to grips with the catalogue, helping to set up displays, and holding fort in the Reading Room on the day of the Admissions Ceremony, showing visitors treasured books from the College collection. 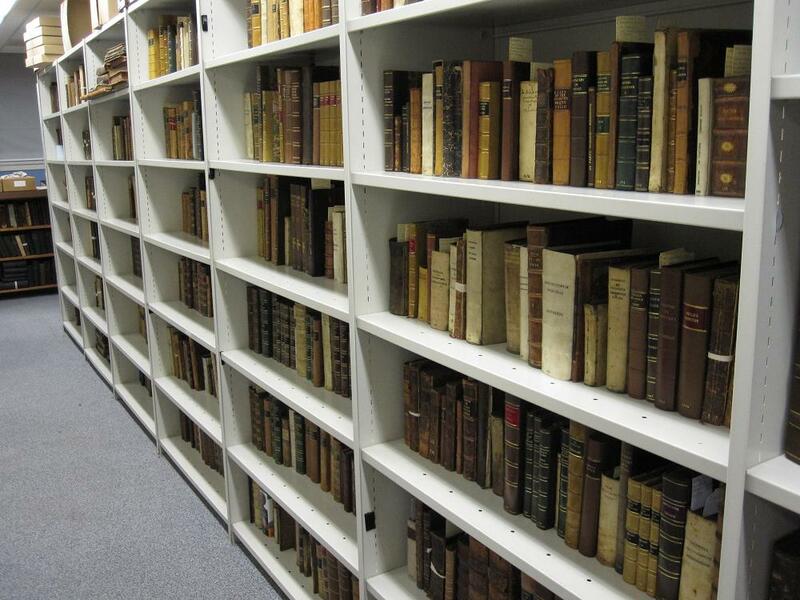 My main project during my time at the College was organising the Rare Books collection. It had come to the attention of the library staff that not all of the books in this collection were catalogued, so my task included identifying which items were still to be catalogued, correcting any errors in the call numbers, and allocating separate barcodes to multi-volume works if these had previously been catalogued as one item. This involved retrieving some of the biggest volumes I have ever encountered (who knew you needed muscles of steel to be a librarian); gingerly inspecting books that were hundreds of years old; and enjoying the bizarre 17th century remedies contained in Nicholas Culpeper’s The English Physician (I highly recommend a trip to the library to look at this book; or alternatively you can actually see a choice selection of Culpeper’s cures regularly posted on Twitter @NickCulpeper). All in all, I had a fantastic time at the College. The staff in the library were amazing and made me feel so welcome, and it was great to be finally putting the skills I’ve been learning on the course into practice.